ROME -- On July 1 UNESCO named Ivrea in North Italy a World Heritage Site, and the "ideal industrial city of the 20th Century." The city identified with Olivetti, the renowned manufacturer of office machinery founded in 1896, is Italy's 54th to be accorded World Heritage status by UNESCO, and in absolute the nation's industrial city. The tribute to Ivrea and to Olivetti, whose buildings covered 70% of the urban area, was in the planning for a decade. The company manufactured world-class early typewriters and printers and, more recently, computers, tablets and smartphones. In its heritage is the Olivetti Foundation. 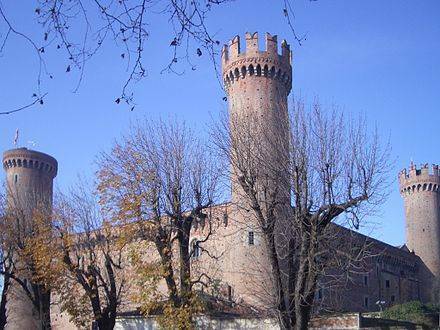 In announcing the honor, UNESCO said that, "Ivrea represents a distinct example of social and architectural experimentation for the industrial processes, and an innovative experience in worldwide industrial production that takes into particular consideration the well being of the local communities. 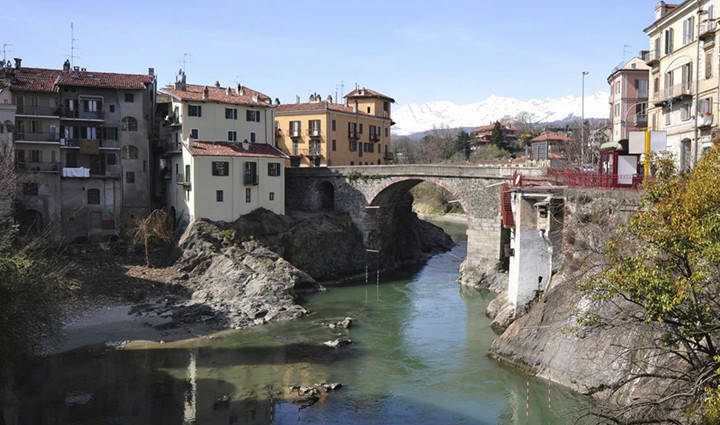 The industrial city of Ivrea represents a significative example of 20th Century theories of urban development and architecture, and a response to the social and industrial transformation including the transition from mechanical to digital industries." Camillo Olivetti was succeeded as general manager in 1933 by his far-sighted second son Adriano, who in the next three decades kited the family business into a "global phenomenon," in the words of the Rockefeller Foundation. 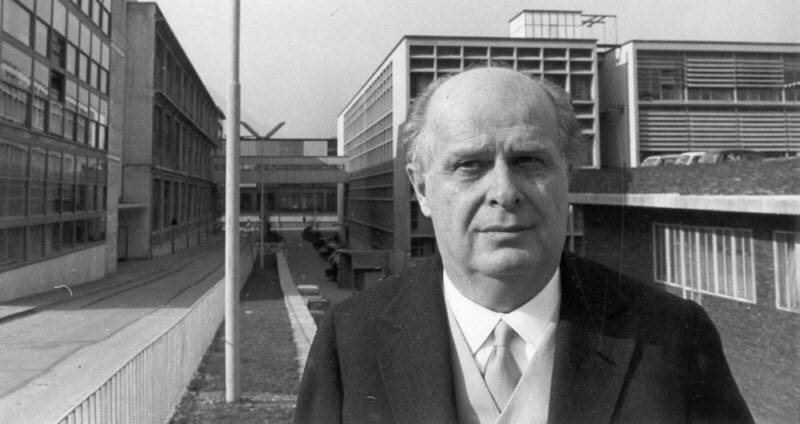 What has been called Adriano Olivetti's "humanist" approach was spelled out in the Community Program Manifesto of 1963, inspired by the early industrial utopianism of the French socialist philosopher Charles Fourier (1772 - 1837) and Henri de Saint-Simon, contemporaries of Robert Owen in England. Theirs was the early industrial revolution, and they preached that all good men had a duty to promote the general welfare of every individual in society. Adriano was also influenced by the Italian anti-Fascist intellectuals Piero Gobetti and Carlo Rosselli, who was murdered in 1937 by right-wing assassins. 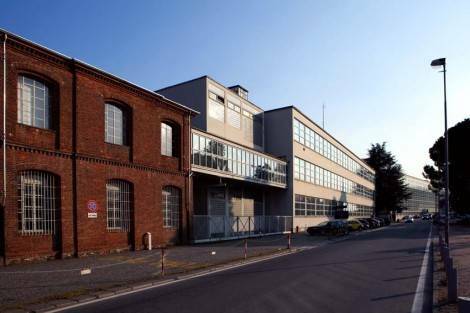 Implicitly in selecting the Olivetti industrial city, UNESCO is honoring that humanistic approach to industry. In the view of Adriano Olivetti the assembly line was only a part of life, and it was the bosses' role to take into serious consideration his workers' entire life -- to find "harmony between private and public life, between work and the home." This concern for workers' housing and construction of handsome factories also meant construction of user-friendly neighborhoods plus comfortable, aesthetically pleasing centers for social services and their leisure time activities. Architecture -- the use of space -- played a fundamental role. Among the architects responsible for the buildings Olivetti intended to be inspiring were Le Corbusier, Louis Kahn, Carlo Scarpa. The result is that, for the first time in Italy, an industrial city is placed on the same level of "historical, cultural and aesthetic interest", and hence warrants the same degree of protection, as a cathedral, historic palazzo or monument, as Paolo Furia of the University of Torino points out in his study of industry at Ivrea. Ivrea is a town in the Alpine foothills near Turin in Piedmont, in northwestern Italy, and believed to have been occupied at different times by Celts in the 5th century BCE; by Romans in 100 BCE; and by the Lungobardi (Lombards) after the 6th Century AD. In the 13th century it was ruled by the Emperor Frederick II. Among its pre-industrial monuments is its 14th Century castle and its Old Bridge (Ponte Vecchio), first constructed of wood in the year 100 AD and rebuilt on stone in the 18th Century.